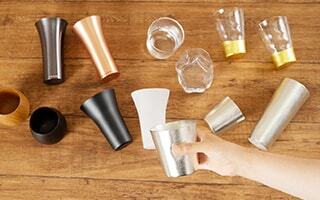 For your friends, family members, or your boss, you would like to send high-sense and high-class gifts, wouldn’t you? And of course, the gift item must make the people happy. 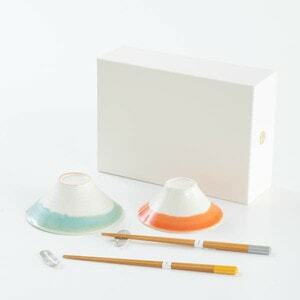 As Japanese gifts, we recommend chopsticks gift sets. 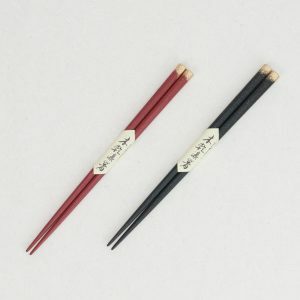 Stylish and unique chopsticks will satisfy your dearest people. 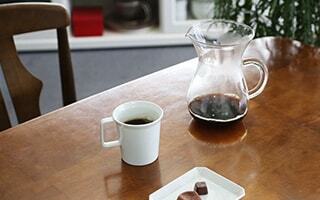 Here, we would like to introduce the unique and simple chopsticks gift sets from Floyd. Meoto-bashi means 2 pairs of chopsticks. “Meoto” means a couple, and “bashi” or “hashi” means chopsticks. 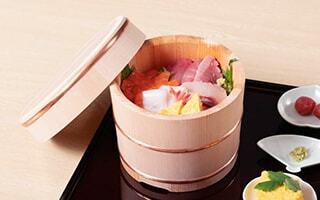 In Japan, most of chopsticks gift sets are Meoto-bashi. 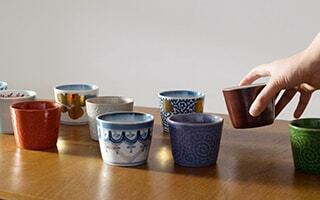 In this reason, Japanese people have sent not only chopsticks, but also other tableware in pair, such as rice bowls or teacups. In addition to this reason, Meoto-bashi has some other auspicious meanings. 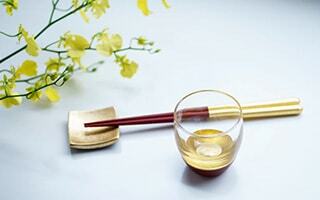 First, chopsticks are indispensable items for daily life for Japanese people. Therefore, people have likened life to chopsticks in various rituals. Also, chopsticks are always used in pair. We cannot use a chopstick alone. When we eat, we need a pair of chopsticks. It is like Bride and Groom. 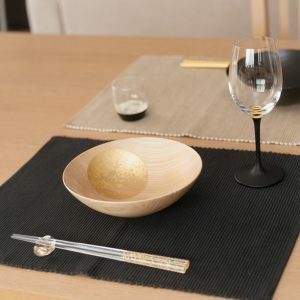 Like this, chopstick gift sets have a lot of auspicious meanings. 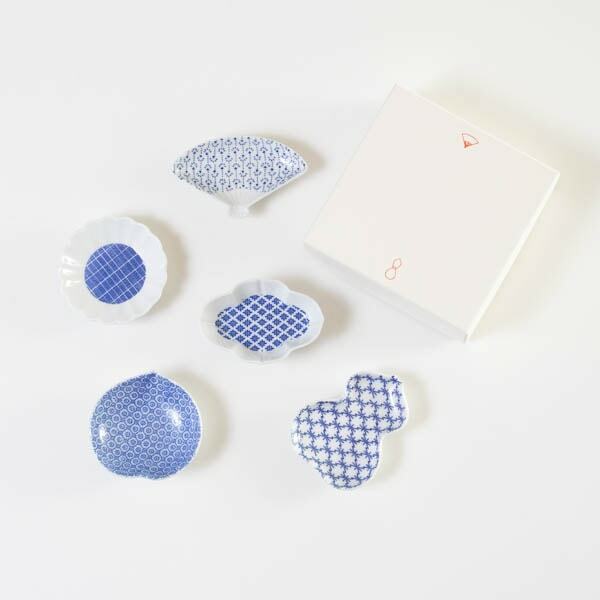 If you send a Meoto-bashi gift set, the recipients will be filled with happiness and your kind thought. 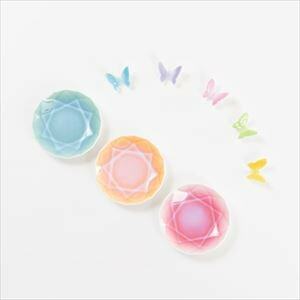 “Butterfly 2 pairs” have cute 4 colors. 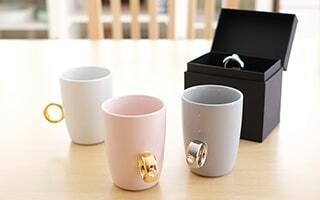 Please select the best one for your dearest person. 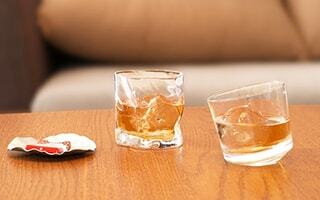 If a couple love simple, high-sense, or modern items, we recommend Bamboo Arrow 2 pairs. This is 2 pairs of bamboo arrow chopsticks and chopstick rests of hawk’s feather. 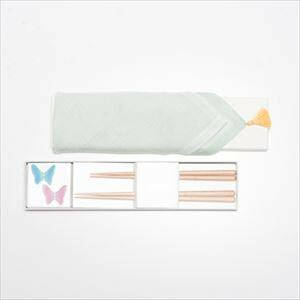 Simple chopsticks gift set have elegance and gorgeousness. 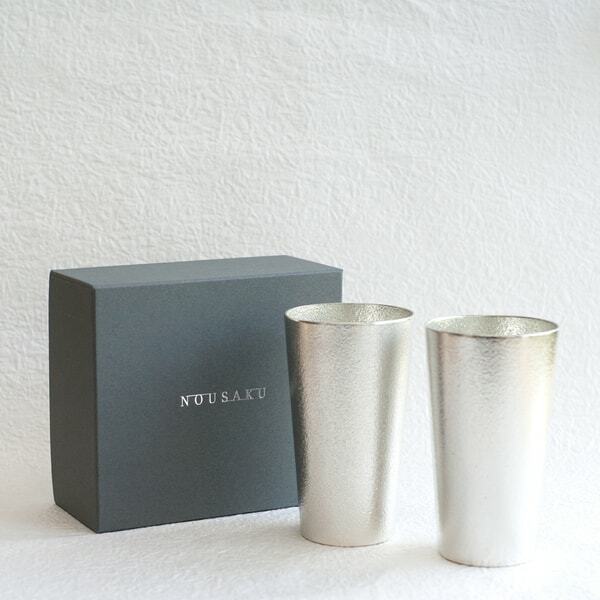 Mat glitter of gold and silver gives refined atmosphere to the dinner table. 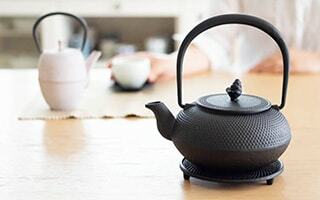 Bamboo Arrow pairs have both cute and stylish mood. 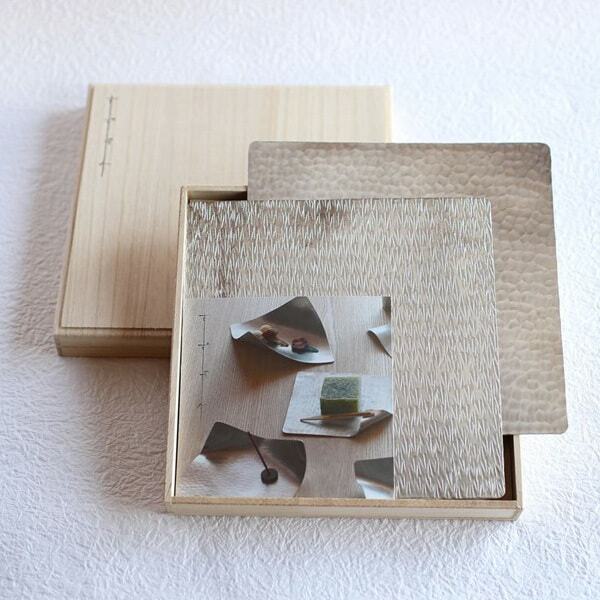 Therefore, it would be great chopsticks gift set for your mother and father, or grandpa and grandma. Bamboo arrow is a Japanese traditional motif as the symbol of talisman against evils. 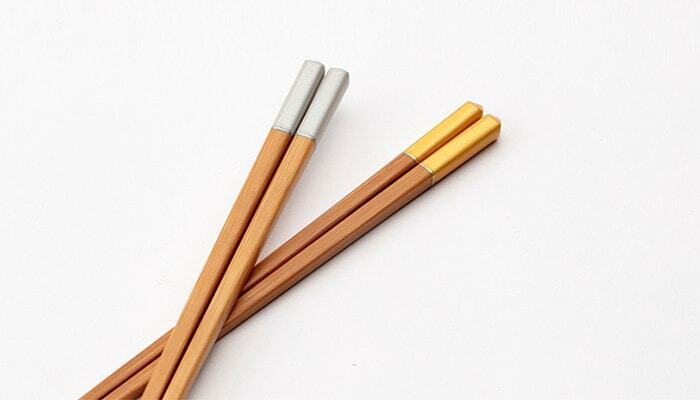 Bamboo chopsticks are produced in Wakasa city of Fukui prefecture. The top of the chopsticks has the shape of arrowhead. 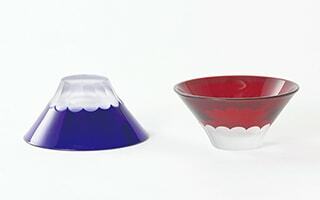 Craftsmen in Wakasa shave the shape, paint colors, and draw delicate lines. The chopstick rests are made of tin. 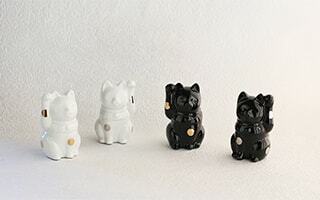 They are produced in a traditional casting atelier in Takaoka city of Toyama prefecture. Hawk’s feather is often used for bamboo arrow. Each chopstick rest is handmade one by one. Bamboo Arrow chopsticks are thin and long. 2 pairs of the chopsticks are the same size. 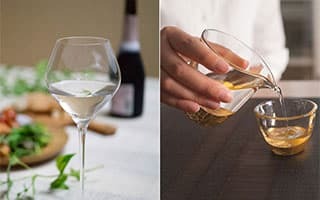 So, they are useful when you serve some foods to guests. 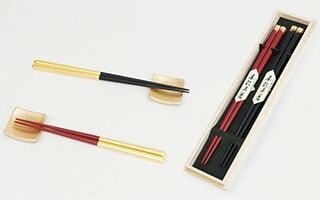 “Bamboo arrows 2 pairs” are great chopsticks gift sets. 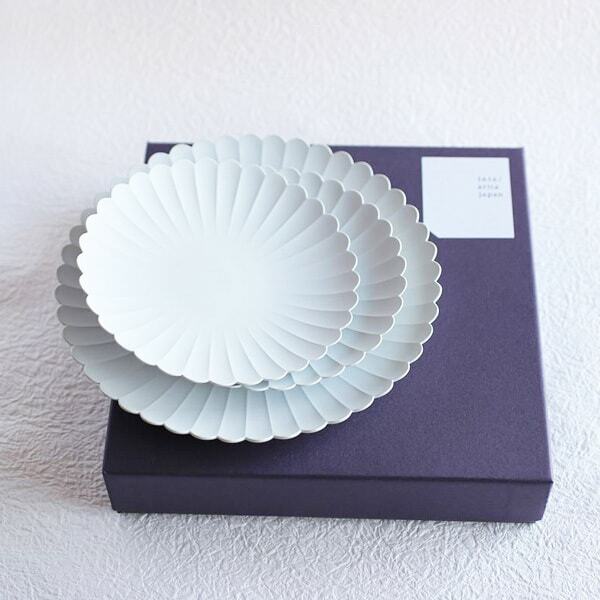 It is filled with Japanese traditional skill and auspicious meanings. 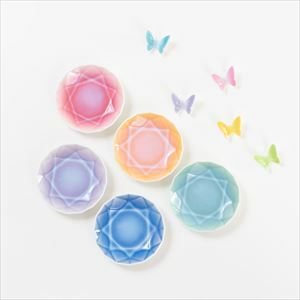 If a couple love cute, natural, or colorful items, we recommend Butterfly 2 pairs. 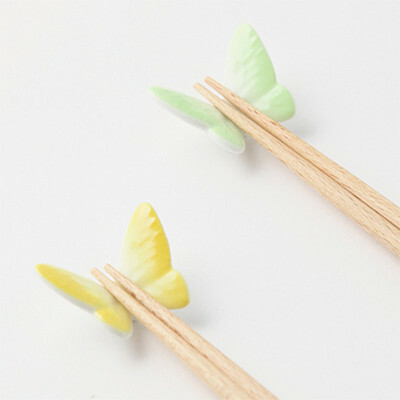 This is 2 pairs of octagon chopsticks and chopstick rests of butterfly. Cute butterflies stay on the dinner table. 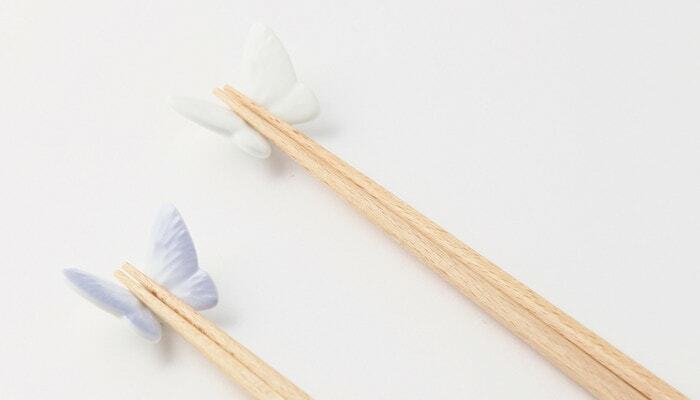 On the glossy and cute chopstick rests, natural chopsticks rest peacefully. 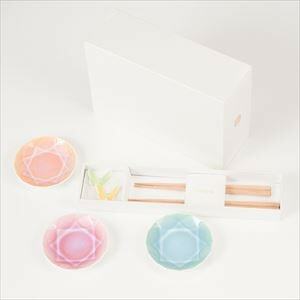 With this chopsticks gift set, you can make the dinner table into a garden party. The octagon chopsticks are made of beech. Craftsmen in Wakasa city of Fukui prefecture shave each chopstick carefully. 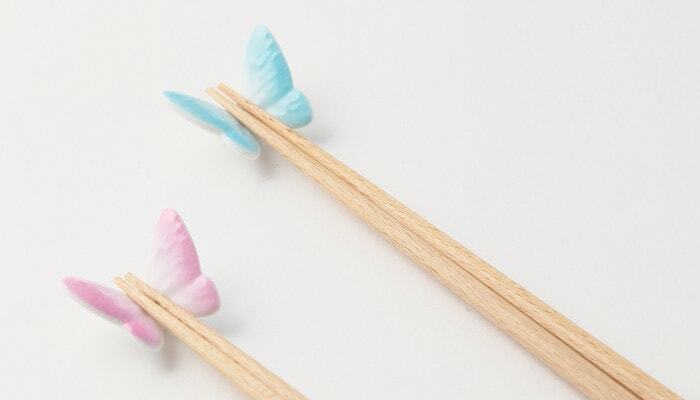 Therefore, the wooden chopsticks have smooth texture. 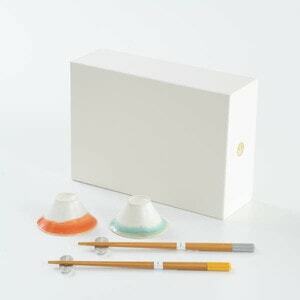 When you choose these chopsticks gift sets, please choose the best color combination for the recipients. 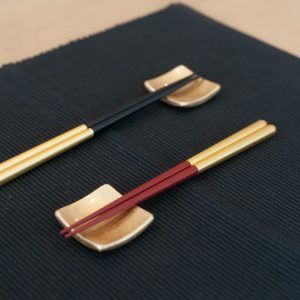 We have 4 patterns of color combinations of the chopstick rests. 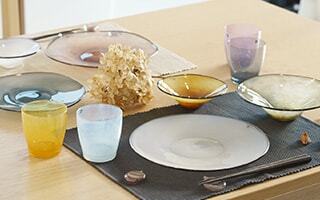 Let us introduce the mood and impression of each color. First, standard combination of pink and blue. 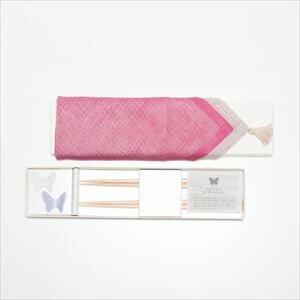 The chopsticks gift set has been especially popular for wedding gifts. Both pink and blue butterflies have gentle colors. 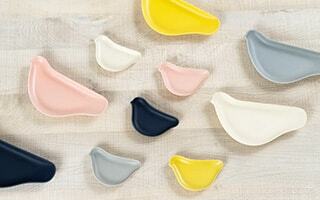 For cute lovers, or those who like pale color tableware, this combination would be best. 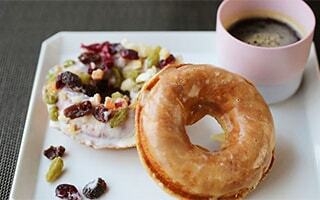 Next, chic combination of white and purple. 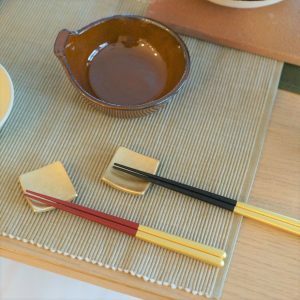 These stylish chopsticks gift set do not interrupt other colors. For modern interior, these 2 colors suit well as an accent. 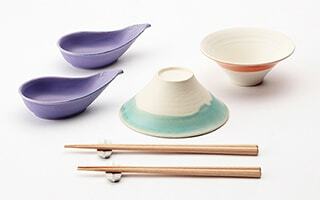 If the recipients love chic and modern design, this set would be great. Third, bright combination of green and yellow. Fresh chopsticks gift set make the couples happy. For cheerful and active people, these colors fit well. Last, gorgeous combination of gold and silver. Even they have gorgeous color, their colors are chic and cool. 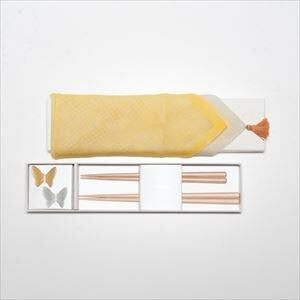 Therefore, the gold and silver butterfly rests can be used for daily dinner to special party. 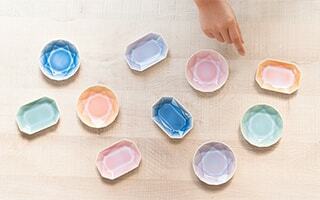 For your mother and father or grandma and grandpa, these sets are preferable. 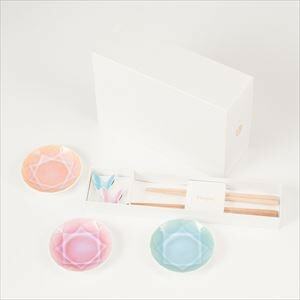 Chopsticks gift set as Japanese souvenirs! 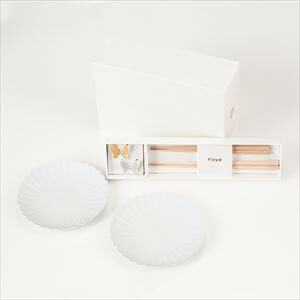 Stylish chopsticks gift sets from Floyd are great wedding gifts, birthday gifts, or housewarming gifts. In addition, unique chopsticks would be great souvenirs from Japan. Of course, authentic Japanese chopsticks are great. 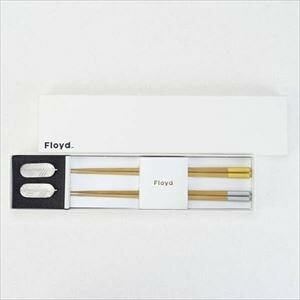 However, for stylish design lovers, the chopsticks gift sets of Floyd are better. They are easy to be used in daily life. 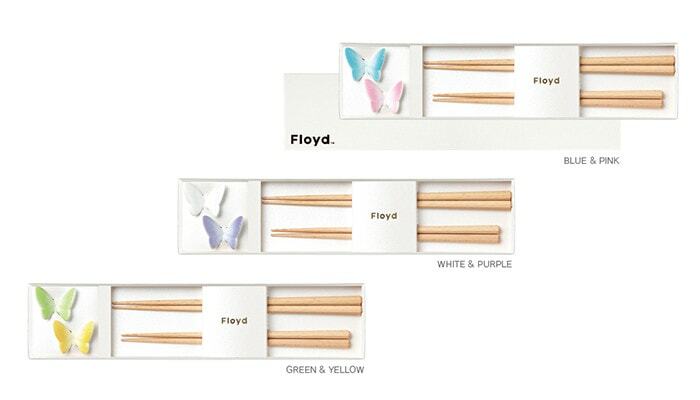 All chopsticks gift sets of Floyd are 2 pairs. Also, they are within exclusive box. How about choosing the chopsticks gift sets for your dearest person? 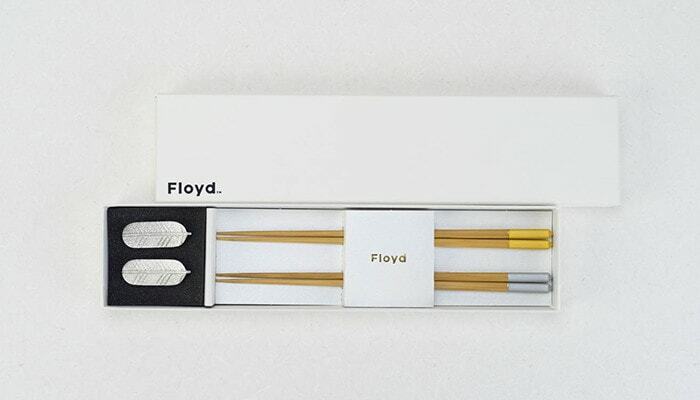 The designer of these stylish chopsticks gift sets is Floyd. 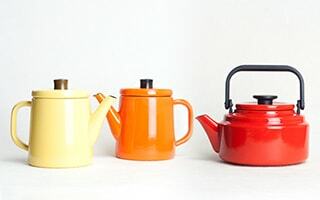 Mr. Fujinuma, the representative and a designer of Floyd ran a select shop before he established Floyd. With his experience at the store, he has invented unique and stylish items. 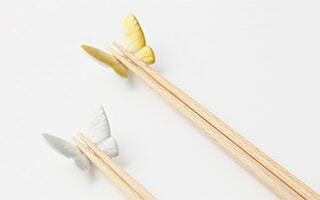 Cute butterflies become chopsticks rests. 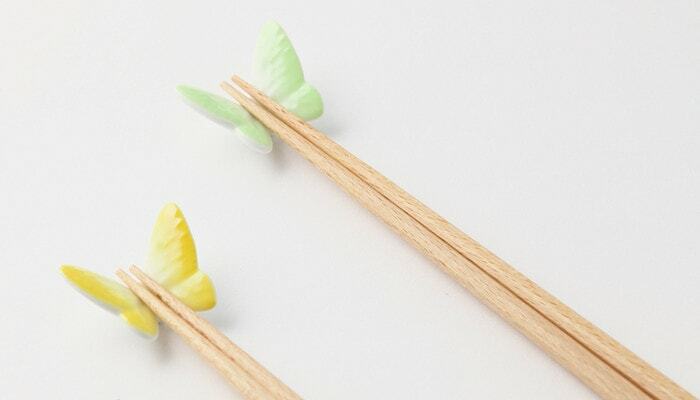 Arrow and hawk’s feather becomes a set of chopsticks and chopstick rests. The items of Floyd are filled with surprise and playful mind. If you would like to send the chopsticks gift sets for someone, please pursuit to the gift wrapping as well. 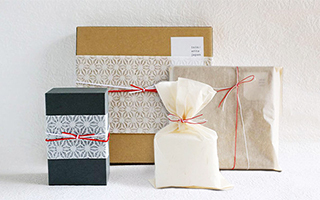 Japan Design Store offers authentic Japanese gift wrapping. We wrap the item carefully and thoughtfully. 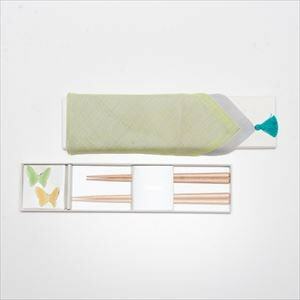 You can send your celebrating or appreciating thought with the gift wrapping and chopsticks gift set. Image of Japanese gift wrapping. 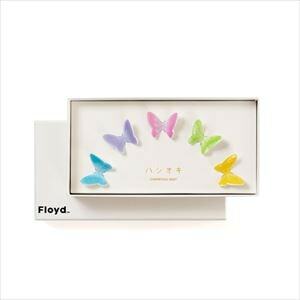 The box is different from the chopsticks gift sets of Floyd. 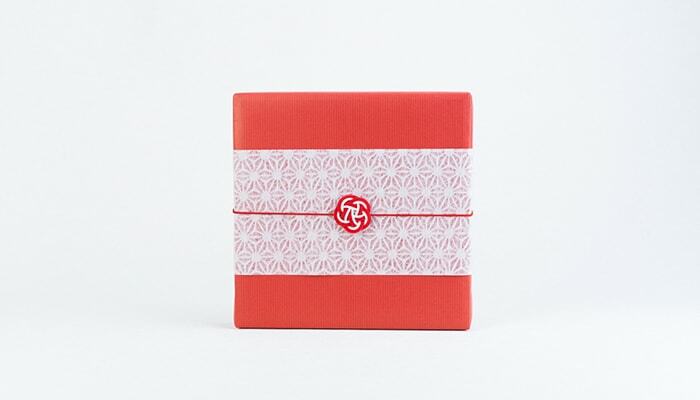 Send a message card with a present! 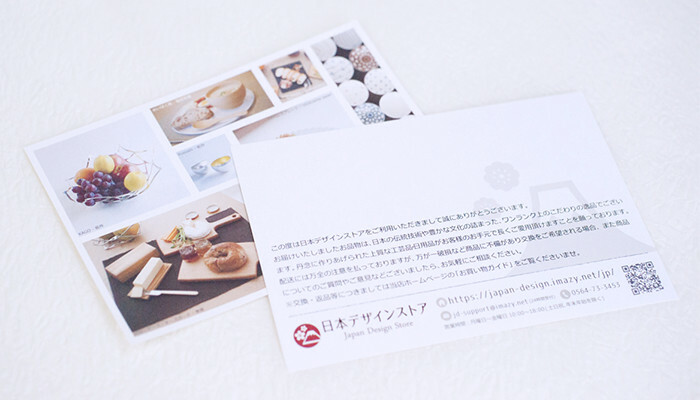 If you select wrapping for USD $3 (Wrapping paper/ Noshi), you can make a message card for free. You can send your message with gifts. You can make your message at the blank space of the card. 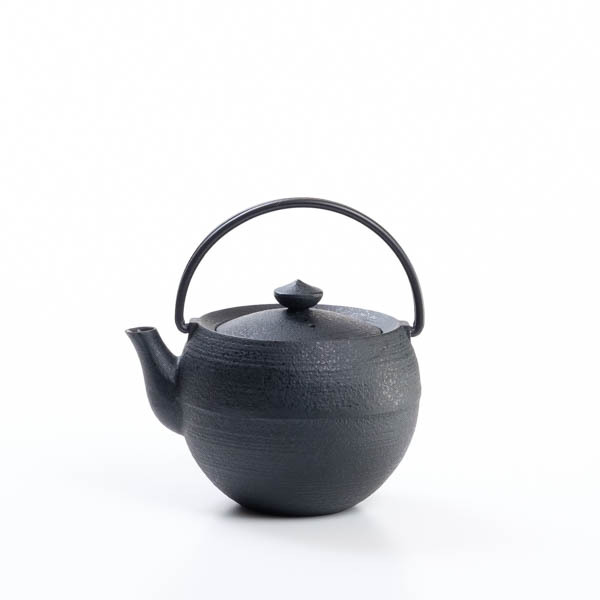 I like simple and modern design items. At first, I wonder whether I should introduce these colorful chopsticks gift sets or not. However, when I saw the items with the staff of Floyd, I was not able to stop my imagination! Like me, I would like our customers to select best one from various chopsticks gift sets. Finally, I decided to introduce all colors. My recommendation is Bamboo Arrow 2 pairs. This set has both cool and cute atmosphere. I also like its hidden auspicious meanings in bamboo arrow and hawk’s feather. Bamboo arrow chopsticks are thin and long. 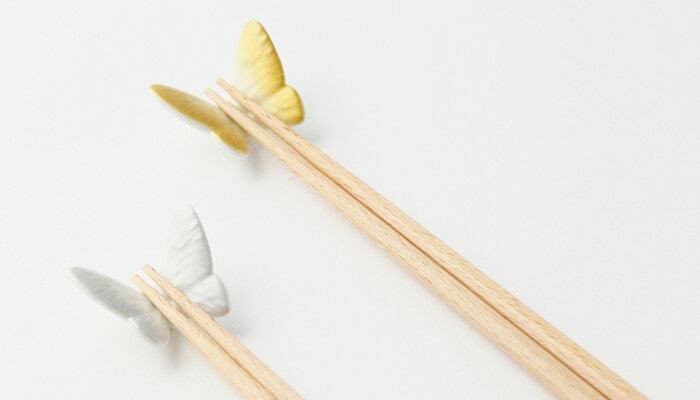 The simple chopsticks work when you have guests and serve dishes for individuals. For cute lovers, Butterfly 2 pairs are better. But for me, I prefer simple one with story.